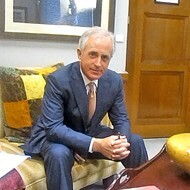 The former Nashville mayor, now a declared Democratic candidate in the 2018 Governor’s race, will be hosted by the Tennessee Voter Project. 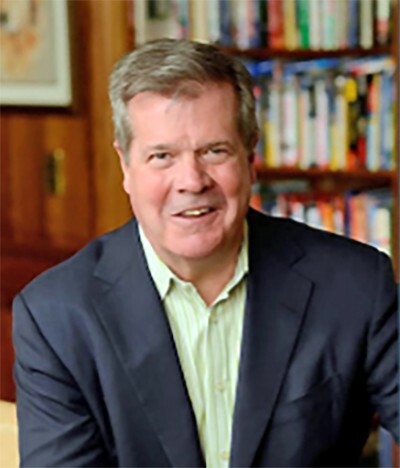 On Thursday, July 13, of next week, a group of Memphis Democrats will host a fundraising event in honor of former Nashville Mayor Karl Dean, the sole Democrat so far to have announced a candidacy for Governor in 2018. The proceeds from the event will go to the sponsoring organization, the Tennessee Voter Project PAC, and the event will take place in the law offices of Glassman, Wyatt, Tuttle & Cox at 26 N. Second St., Memphis, from 5 to 6:30 p.m. Appearing along with Dean, and given parallel billing on the invitation for the event, will be Diane Cambron, the 2017 Volunteer of the Year, as selected by the Tennessee Senate Democratic Caucus; and Danielle Inez, president of the Shelby County Young Democrats. As the fine print on the invitation explains, the Tennessee Voter Project PAC is “a special political action committee formed by Lee Harris that is dedicated to growing the number of registered Democrats.” Harris, of course, is the University of Memphis law professor, former City Councilman, and current District 29 state Senator who is leader of the five Democrats who form the state Senate’s minority caucus.